Broken Shaft? We’ve Got You Covered with Fast Turnaround. Repairing a broken golf club appears in many web videos as a simple do it yourself task. 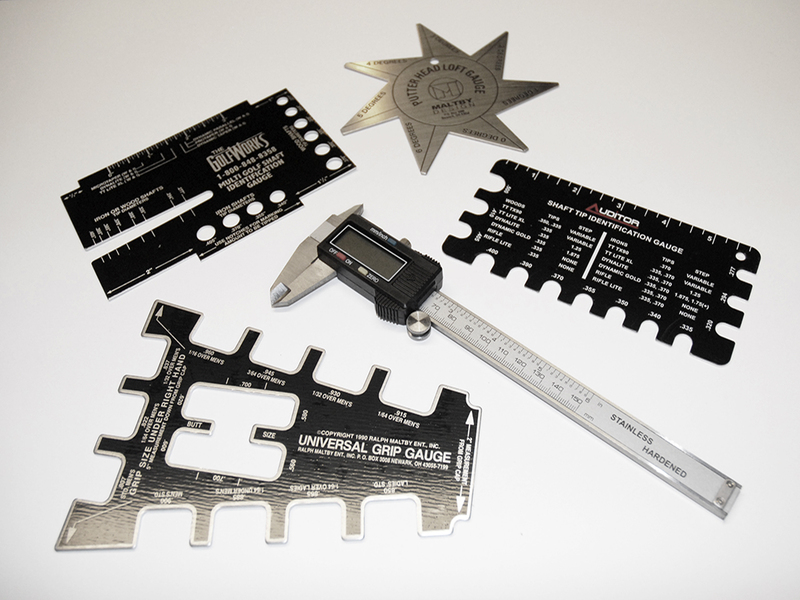 However, without the right tools, e quipment, parts, resources, measuring devices, and knowledge – one will find it a more difficult task best left to the professionals. There simply are too many variables to risk your expensive equipment. For instance, a key component to fixing a broken shaft is to replace it with one matching the same characteristics and specifications of the broken shaft. If this match does not happen precisely, then the club will not be compatible with the rest of your set and performance issues will definitely occur. Trying to guess why the fixed club does not hit the way it did previously is a futile task. We do all types of repair work on heads and shafts including fixing dents and rattles. Routine maintenance items such as re-gripping, re-painting, replace whipping (older wooden clubs), removing scratches, buffing/polishing, face refinishing, loft & lie adjustments, face line re-grooving, and much more. Matching a club set by swing weight, MOI, or frequency is one type of specialty maintenance. Spine & FLO aligning shafts (also called “Puring”) is another service we offer, as well as lengthening or shortening clubs. For those people with arthritic issues in the hands – we can place vibration dampeners inside shafts that absorb much of the shaft impact on the hands. 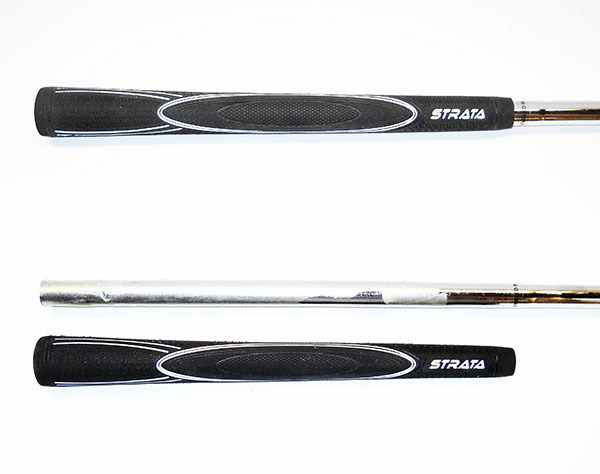 We feature two different types of arthritic grips made specifically for people that still want to participate in golf. Lowering the golfer’s swing weight is another way we can alter club for golfers with special needs. What About Saving Grips During Repairs? We can save you money by saving your grip(s). Most grips can be saved. There are a few exceptions that can not be removed intact. 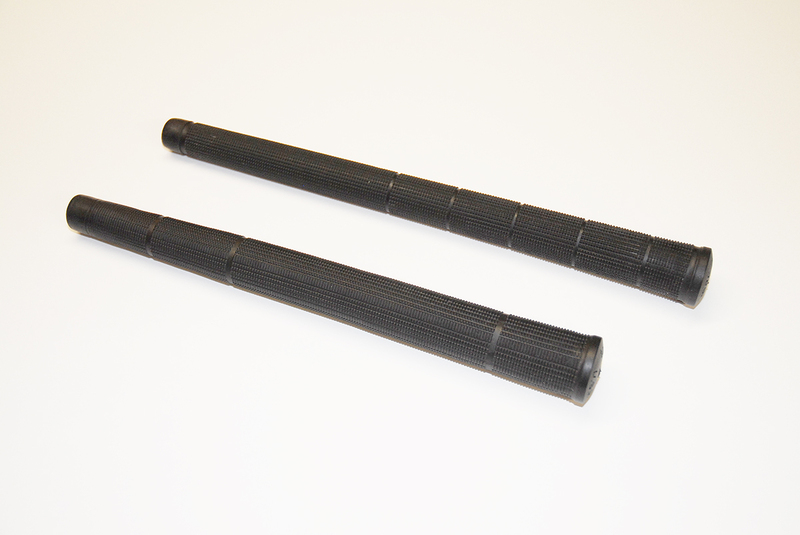 Such as grips that are very worn, ripped or split, exhibit hard brittle rubber, or have been previously gripped with something other than standard grip tape.